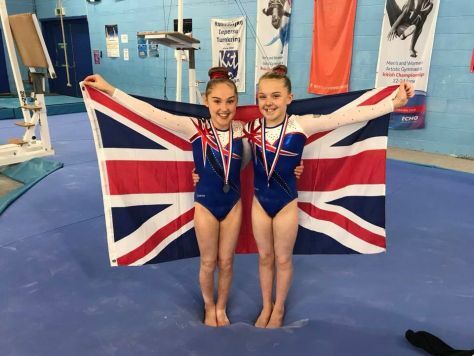 Mia Scott and Leah Greenland took part in their first ever international competition as part of the Great Britain Junior team. The girls flew down to London with their coach Rach who was also the Great Britain coach for the junior team! The girls had an absolutely fantastic weekend as they secured the silver medal behind the GB Seniors, a great experience for both girls who did themselves, the club and their country proud! 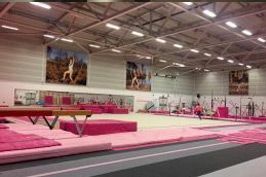 A special mention also to Mia Scott and secured herself a place in the bars final! An awesome achievement!